Another quick post here. There is a really nice article about small cheese makers and their microbiology work in the New York Times by Larissa Zimberoff. 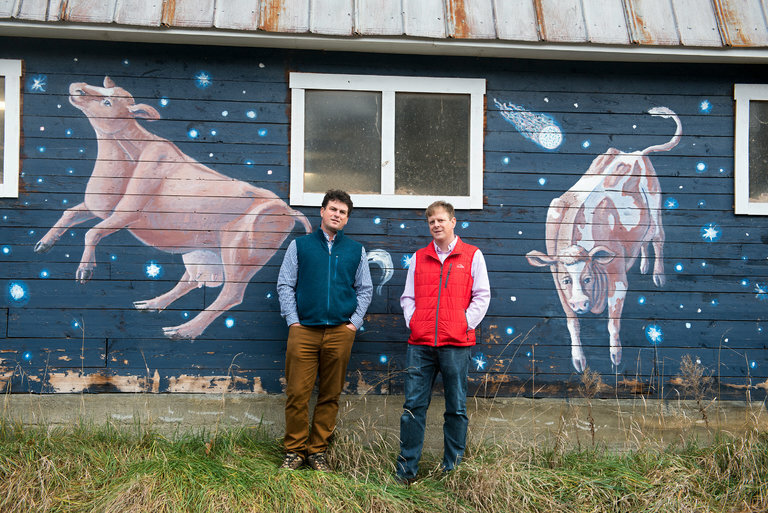 The laboratory at Jasper Hill Farm in Vermont is part of a new effort by American producers to better understand the microbial players in their craft. The article includes a discussion of work by Rachel Dutton (one of my favorite scientists and people on the planet) and others including Benjamin Wolfe, Panos Lekkas at Jasper Hill Farm, and the Kehler brothers.